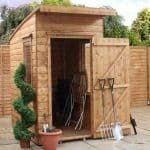 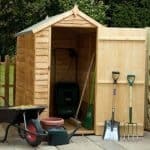 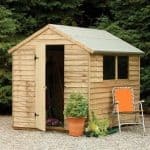 A superb example of an outdoor storage shed, complete with light and airy windows and extra tall this is a best-selling product which will delight gardeners everywhere. 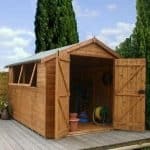 With classic overlap cladding for strength and glazed windows – therefore keeping out any moisture. 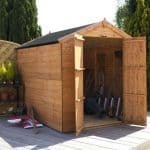 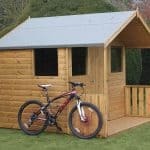 Constructed from hard wearing wood this shed is a truly handsome building and built to function for many years. 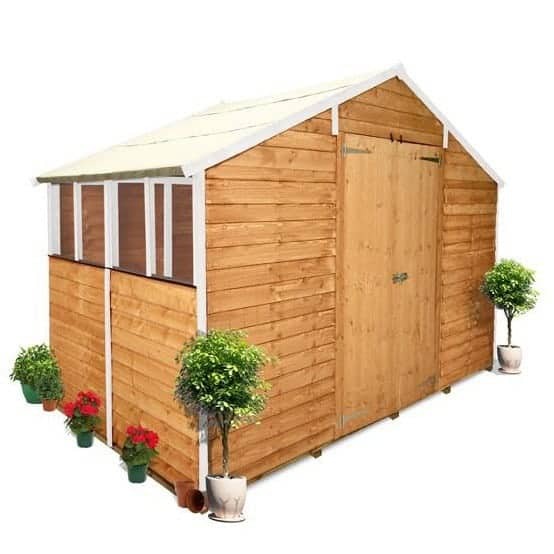 Available in a variety of different sizes so you can find the perfect BillyOh 400 for your garden and with large double doors for ease of transporting equipment in and out you will be over the moon with this handsome looking chap!